Fill up your family with events that won't empty your wallet. 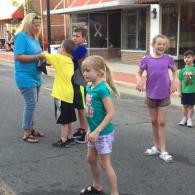 Paragould's Get DownTown Festival has something for everyone. Ride a Century or Metric Century Cycling Event and then enjoy food and music in Downtown Paragould! Be apart of this year's 13th annual Pedal The Ridge taking place at 8:00 a.m. Ride the new family friendly 10-mile route for only $15, or choose from 25, 62 or 100 miles and ride through a mix of flats and challenging climbs. Lunch after the ride is included! Register now! 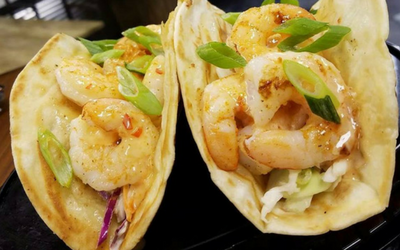 Take a look at the savory food options available this year! There will be something for everyone to choose from. 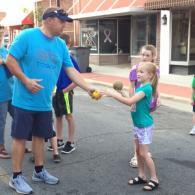 Cold beverages will be available for sale in connection with the Main Street Paragould Committee on Saturday, June 9th at 5:00 p.m. This year's food lineup is being finalized NOW! As always, we'll have a great variety of choices, including cold treats! Pedal The Ridge also features a lunch for riders, included with the registration fee! Participants will be able to listen to the music and bands playing on Saturday, June 9th. There will be two different stages with music starting at 6. Bands to be announced. 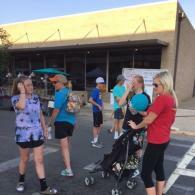 5:00 p.m to 10:00 p.m. Food Trucks, including Larry’s Cup of Cream, Kona Ice, Southern Comfort, Jones Snack Shak, and more. 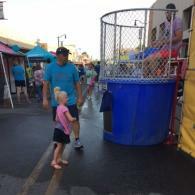 5:00 p.m. to 9:00 p.m. Dunking booth open! Dunking booth featuring local celebrities. 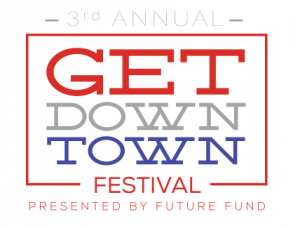 Does your Civic Organization want to be part of the festival? Booth space is available. Contact Us using the form below for more information. 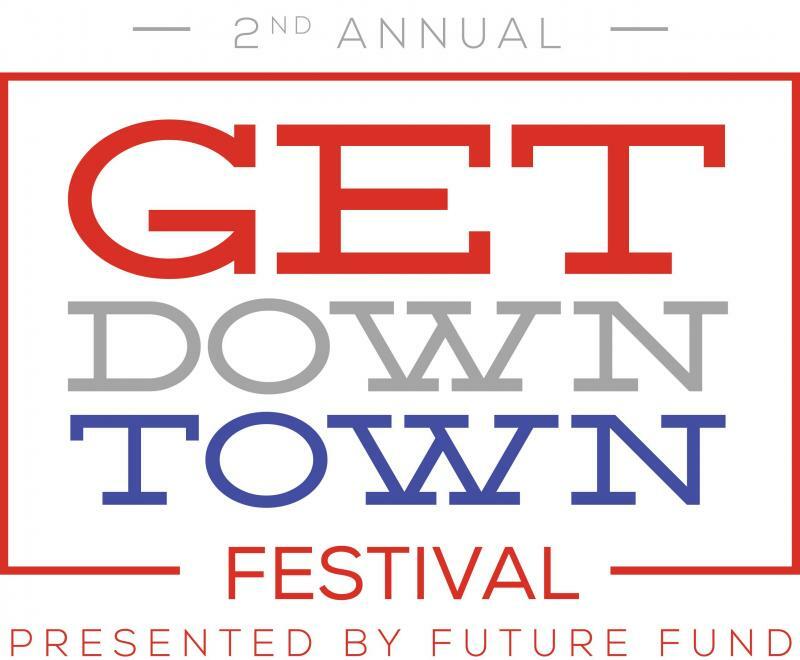 Get Downtown On Pruett Street!